I am not a science fiction reader, mostly because I have a very difficult time visualizing other worlds and other world creatures. Mary Doria Russell did an excellent job presenting new species and new worlds in a believable manner. I truly enjoyed this book and cannot wait to read the sequel. 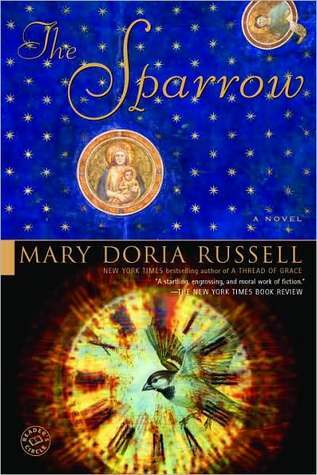 Sign into Goodreads to see if any of your friends have read The Sparrow.